I am a former foreign correspondent for the Chicago Tribune and Dean Emeritus of the College of Media at the University of Illinois where I was also a Professor of Journalism. 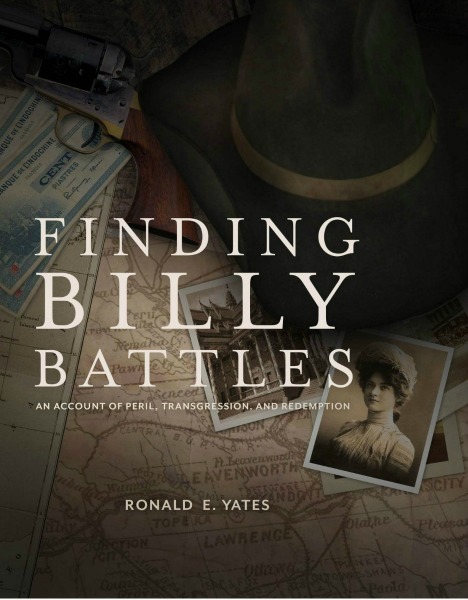 My new book, Finding Billy Battles, is the first in a trilogy of novels. I am also the author of The Kikkoman Chronicles: A Global Company with A Japanese Soul, published by McGraw-Hill. Other books include Aboard The Tokyo Express: A Foreign Correspondent's Journey Through Japan, a collection of columns translated into Japanese, as well as three journalism textbooks: The Journalist's Handbook, International Reporting and Foreign Correspondents, and Business and Financial Reporting in a Global Economy. During my career as a foreign correspondent I lived and worked in Japan, Southeast Asia and Latin America where I covered several major stories including the fall of South Vietnam and Cambodia in 1975; the 1989 Tiananmen Square tragedy in Beijing; Afghanistan during the last year of the Russian occupation; and revolutions in Nicaragua, El Salvador an Guatemala. 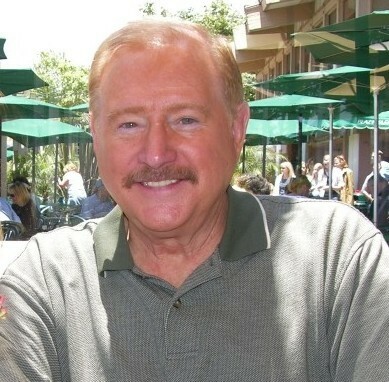 My work as a correspondent was rewarded with several awards, including three Pulitzer nominations; the Inter-American Press Association's Tom Wallace Award for coverage of Central and South America; the Peter Lisagor Award from the Society of Professional Journalists; and three Edward Scott Beck Awards. I write a blog entitled "ForeignCorrespondent" that can be found at: http://j-hawker.blogspot.com/. My Website and authors pages can be found at: http://www.ronaldyatesbooks.com/ and at the Authors' Guild: http://www.ronaldyates.com/index.htm and on Amazon's Author Central page: http://www.amazon.com/-/e/B001KHDVZI. Western Kansas 1860. Billy Battles is born on a remote homestead just off the storied Santa Fe Trail. More than one hundred years later a great-grandson inherits two trunks filled with Billy's personal effects. In those trunks are several secret journals that reveal an astonishing life of adventure and violence that until now was obscured by the haze of time and Billy's desire for secrecy. The journals tell of a man both haunted and hunted who, in a desperate search for peace and redemption, journeys far from the untamed American West to the Far East, South America, and Europe. In amazing detail they describe Billy's interaction with a wide assortment of men and women--some legendary, a few iniquitous, and many lost to history. They also recount his participation in such cataclysmic events as the Spanish-American War, turmoil in French Indochina, and violent revolutions in Mexico and South America. Complying with Billy's last request the great-grandson assembles the journals into a compelling trilogy that reveals a man often trapped and overwhelmed by circumstances beyond his control, but who nevertheless manages to persevere for ten decades.